Snack is a dish served before the main courses either to work an appetite. 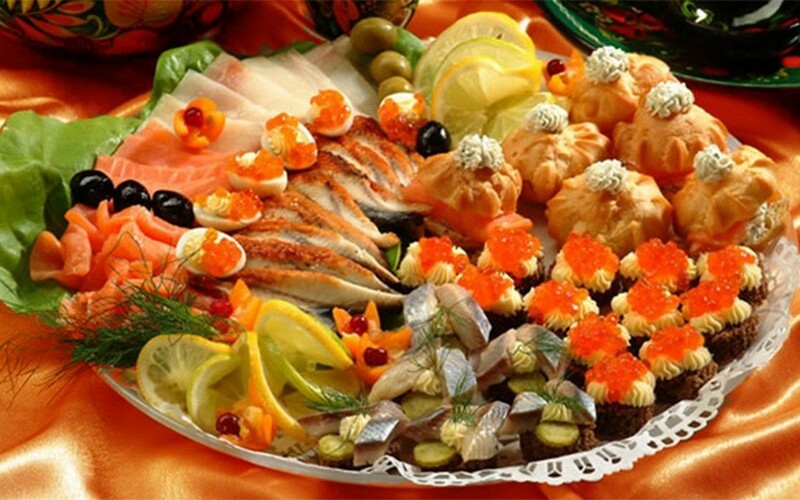 Snacks are served in small portions in order for one not to get full, and they usually have a spicy taste. Because of aforementioned qualities they’re often combined with alcohol or aperitifs.